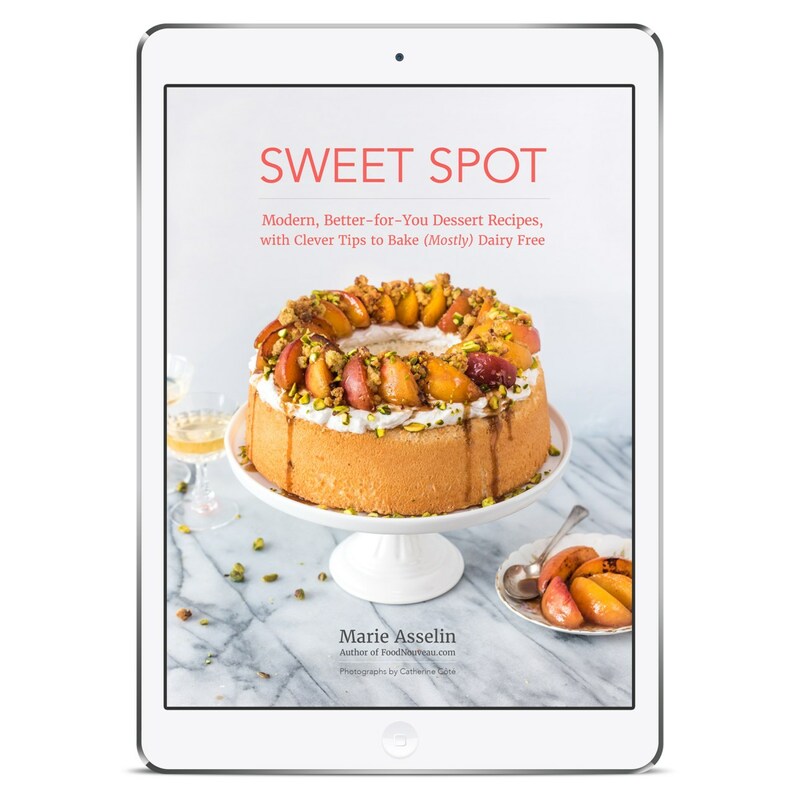 This holiday season there are several new dessert cookbooks, here are some of my top picks. 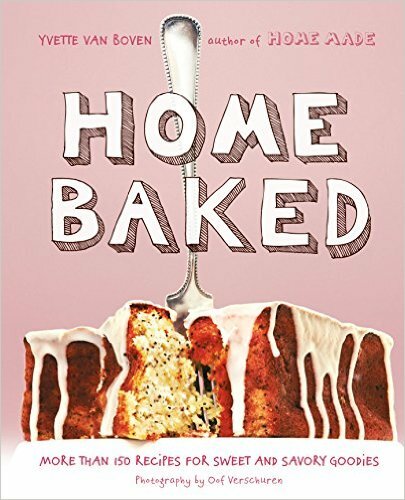 Home Baked isn't strictly a dessert book, it also contains savory baked goods, but the vast majority of the recipes are for sweets with just one section dedicated to breads (and a few recipes for dog biscuits). This book is mammoth! It has over 150 recipes for everything from Viennoiserie to cakes, cookies, pies and patisserie. What sets the book apart is that the instructions are incredibly clear and well written and for the most part feel very easy to accomplish. The photographs are appealing as are the creative flavor combinations like Zaatar, Carrot Banana Cake, Chocolate Olive Oil Cake with Grapefruit, Peach and Berry Tarts with Buttermilk Custard and Fig, Apricot, Stilton and Goat Cheese Tart. Who's it for? Any baking enthusiast or as the author says, "domestic adventurer." 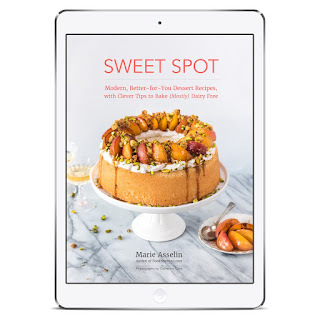 Marie Asselin the author of Sweet Spot: Modern Better-for-You Dessert Recipes, with Clever Tips to Bake (mostly) Dairy-Free) is the talented writer and baker who has created some winning recipes for sweets that don't rely on butter and cream. There are cakes, cookies. creamy treats and some nifty master recipes for things like coconut whipped cream, an easy butterscotch recipe, nut praline and more. The photography is clean and modern, and the recipes for things like Carrot and Pineapple Cupcakes with Coconut Cream Cheese Frosting, Fresh Strawberry Squares with Pistachio Crust and Dark Chocolate and Whiskey Pots de Creme with Almond Langues de Chat are very appealing. Who's it for? Anyone who's looking for dairy free recipes, or just looking to lighten their desserts. Note this is an e-book, available as a pdf or for an iPad. Incredibly Decadent Desserts is the latest title from Cooking Light. So that means each recipe offers portions that are 300 calories or less. The recipes rely on more "low-fat" rather than "no-fat" dairy; this book is much more in the moderation camp. 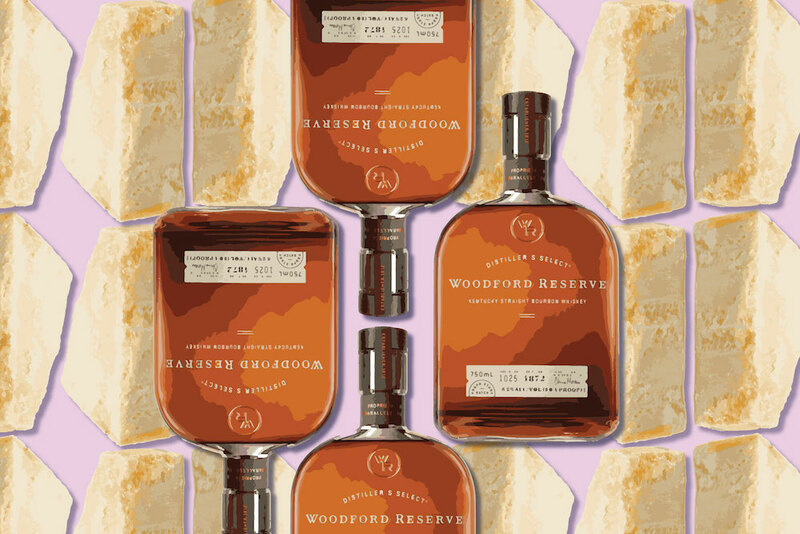 There is a recognition that dessert is, well, dessert. It’s an indulgence and frankly it should feel that way. 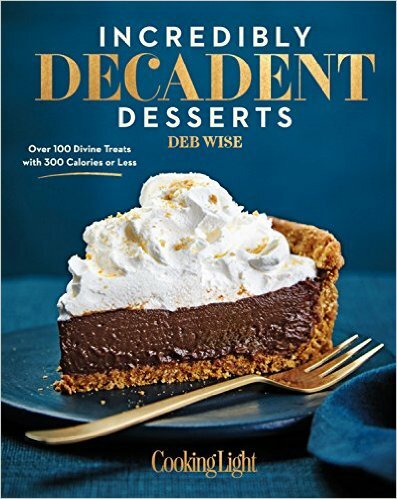 The knowledgable author Deb Wise includes lots of tips and incorporates very of-the-moment ingredients like yogurt, bacon, amaranth, teff and Kamut flour in her recipes. 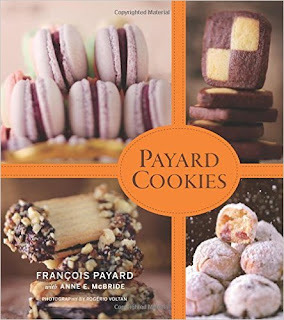 Francois Payard the author of Payard Cookies is a third generation French pastry chef. He was named pastry chef of the year by both the James Beard Foundation and Bon Appetit magazine. He is also a cookie monster. Ok, not a monster but a self-proclaimed lover of cookies. As you might imagine, his cookies are not rustic or homey, they are elegant, sophisticated and well, fancy. This is not a book for beginners but for someone with a stand mixer, a scale (everyone should really have one). rolls of parchment paper, a pastry bag and tips as well as silicone baking mats and in some cases, a candy thermometer. The cookies are stunning and involved. For example the Walnut Cookie Bars are composed of a crust, walnut filling, almond cream and a topping. Who’s it for? Anyone looking to impress or learn some professional pastry techniques. I thought I’d seen it all, until Cookies & Beer came around. 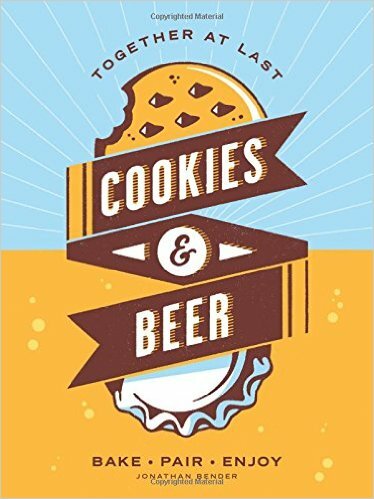 Yes, it is what it sounds like, a book of cookie recipes with beer pairings. Like a romantic comedy with a car chase thrown in, I suppose it might bridge a divide between two possibly divergent groups, in this case beer lovers and cookie lovers. The recipes come from brewers as well as acclaimed pastry chefs from around the country—such as William Werner and Christopher Elbow. The book has both traditional and modern recipes—there are manly cookies with bacon, savory cookies as well as some classics like Russian Tea Cakes and several versions of chocolate chip cookies. There are even cookies with spent grain (from making beer) or beer in the batter. The recipes are mostly really easy and you can skip the beer if it’s not your thing, or put a whole new spin on the traditional cookie party. Who’s it for? Obviously cookie and beer lovers! Guittard Chocolate Cookbook was written by Amy Guittard, the great, great granddaughter of the founder of the Guittard chocolate company. It was published earlier this year but it has lots of holiday appropriate recipes, such as Chocolate Trifle, Chocolate Almond Ginger Bark and Jim's Special Fudge so I'm including it. I love the use of light rye flour in recipes like Chocolate Pistachio Sables, Salted Chocolate Shortbread and Morning Muffins made with applesauce and oats. The recipes are geared for the home baker and generally don't require any fancy techniques. 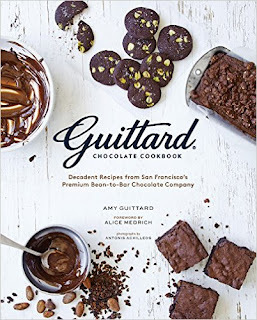 The book has recipes for cookies and bars, breakfast pastries, cakes, puddings and confections.The recipes use Guittard chocolate, and the chips at very least are widely available in supermarkets. Who's it for? Chocolate lovers!